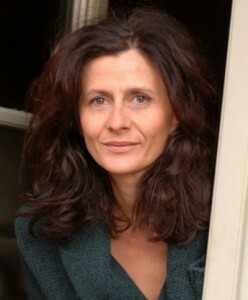 Jo Witek is the author of Hello in There! and In My Heart. She is an author, journalist, and screenwriter. She lives in France. By Jo Witek. Illustrated by Christine Roussey.